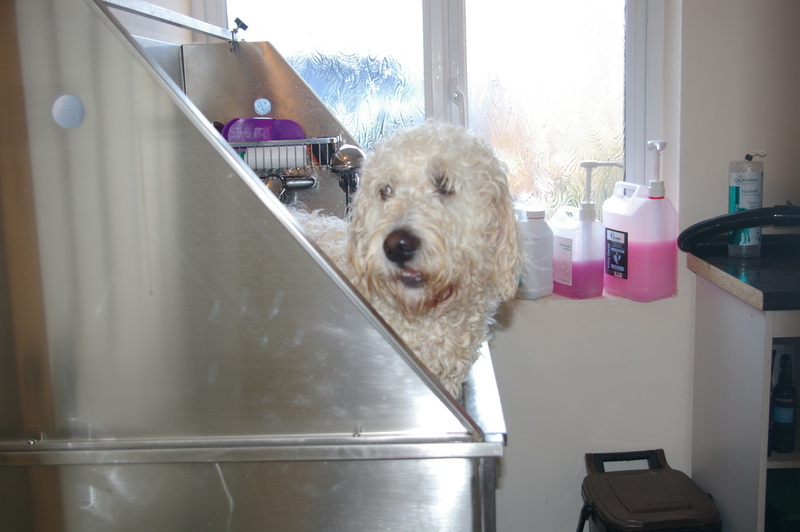 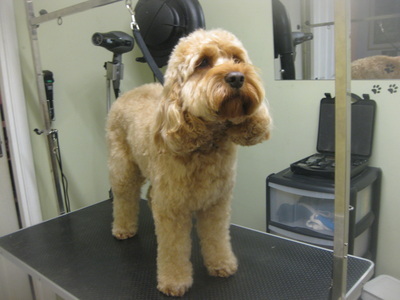 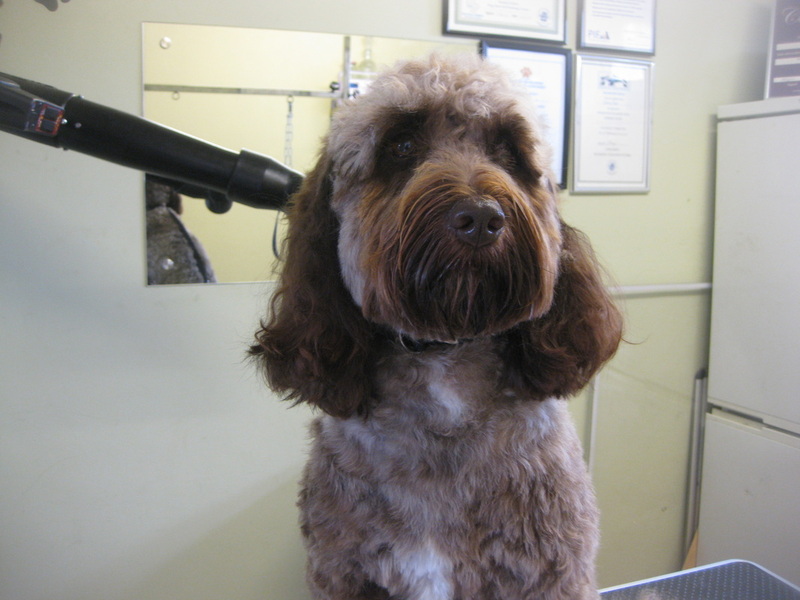 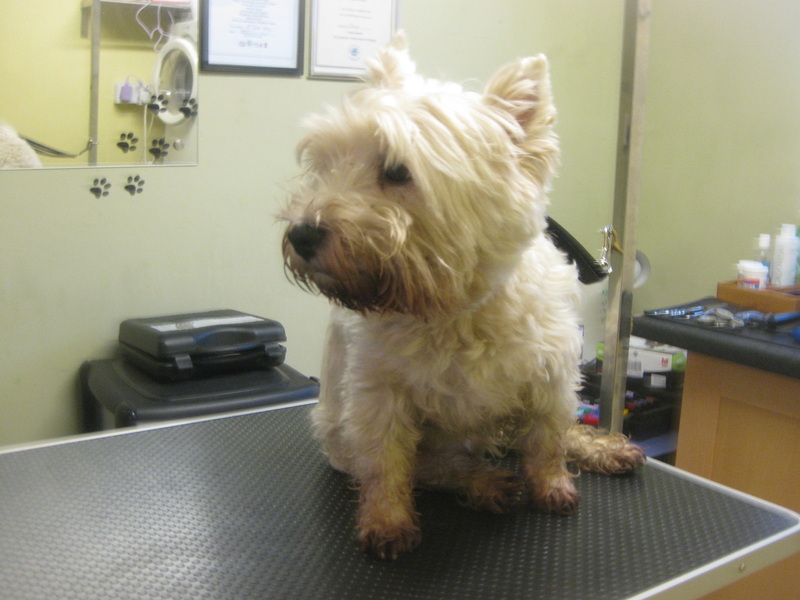 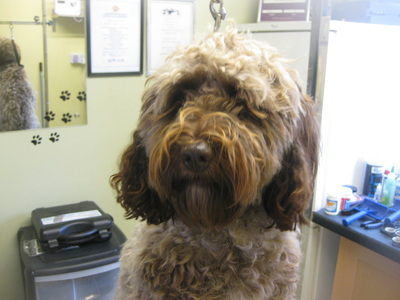 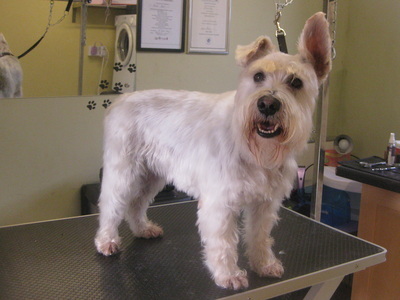 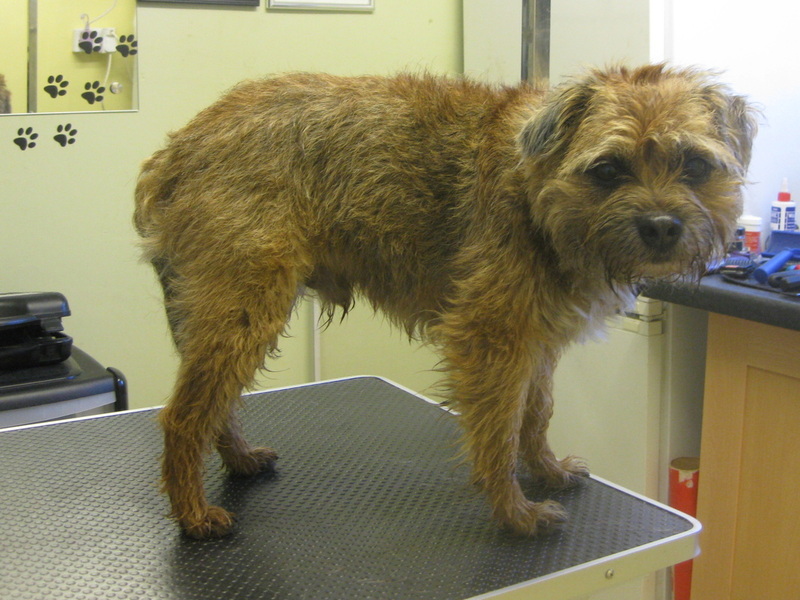 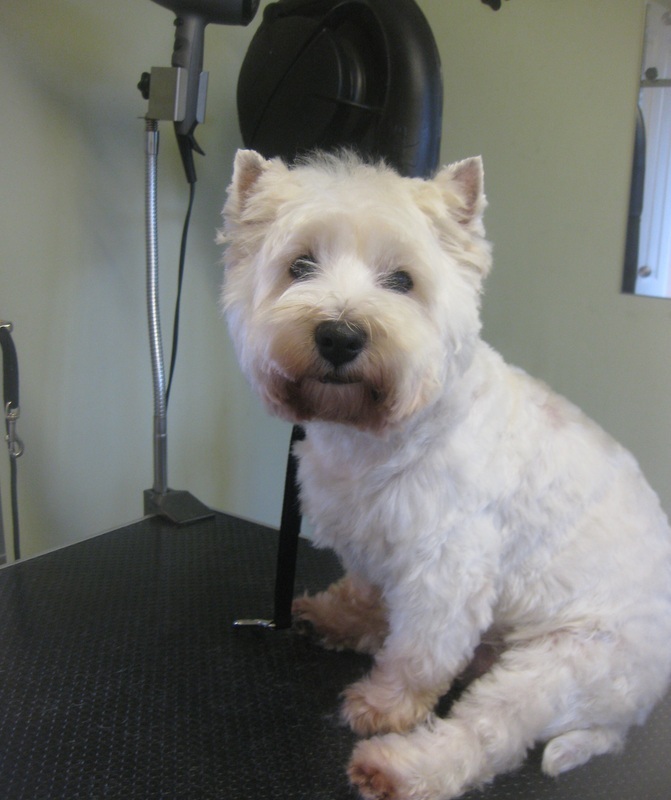 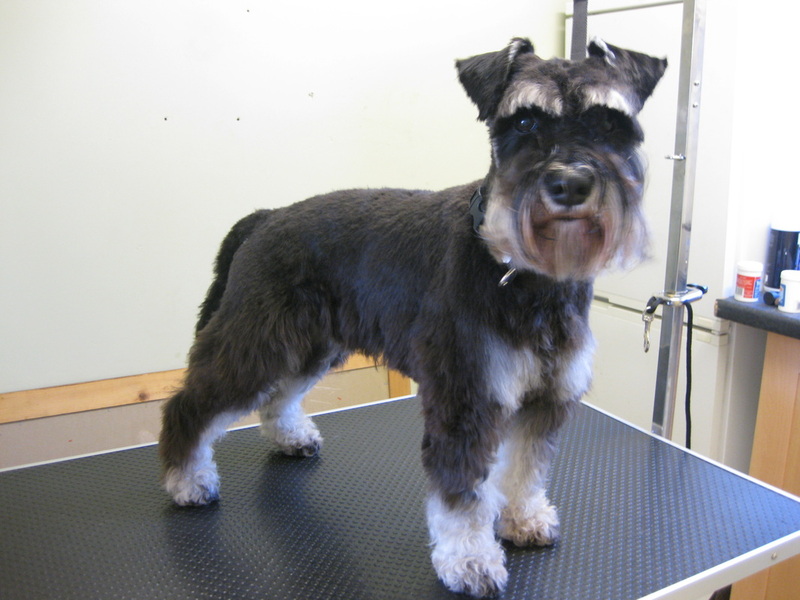 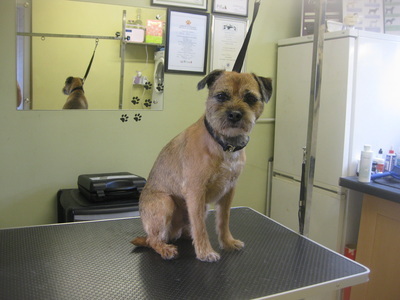 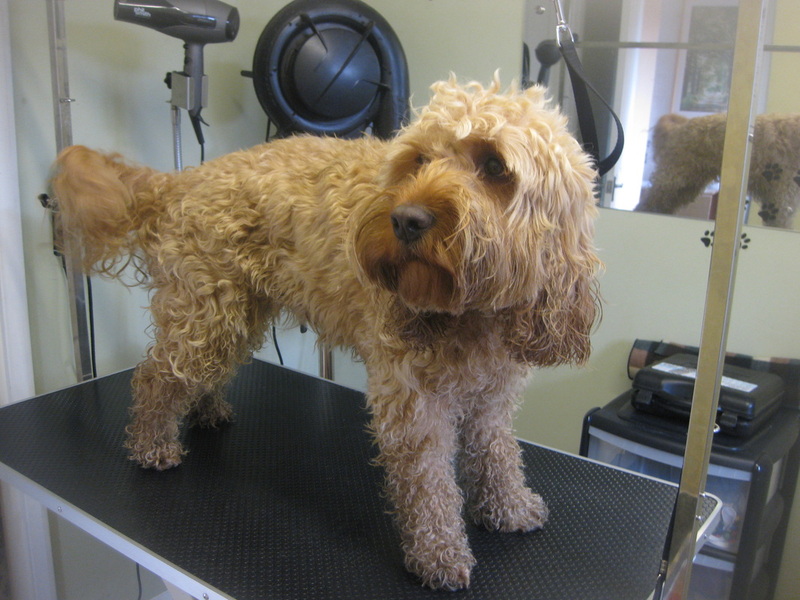 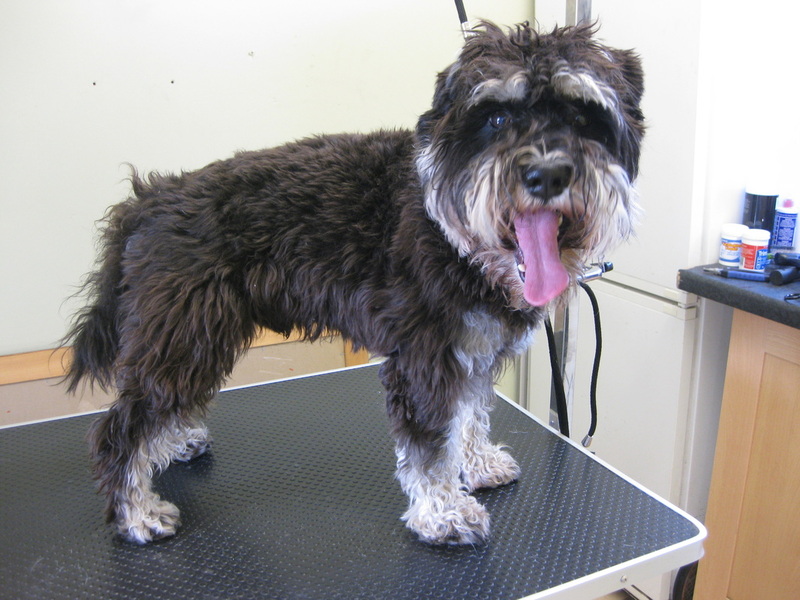 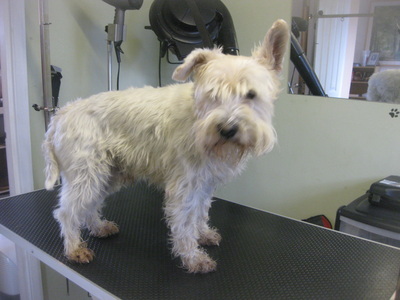 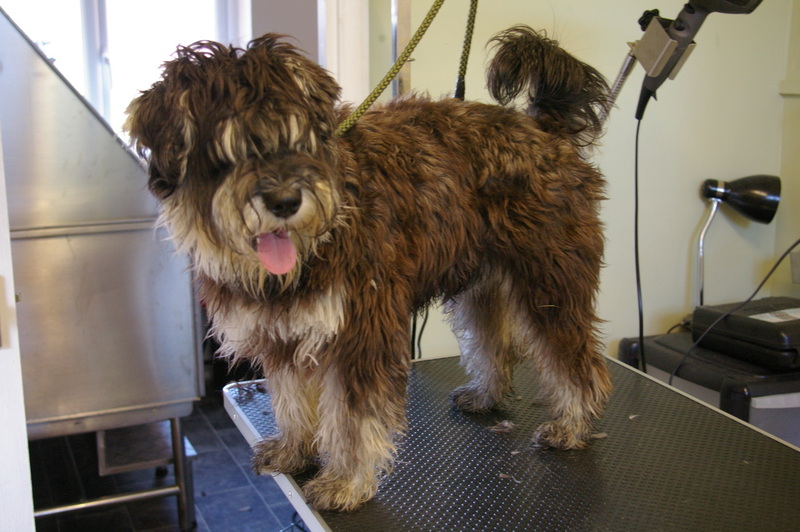 About and Gallery - Short Bark and Sides Dog Grooming,Great Glen, Leicestershire. 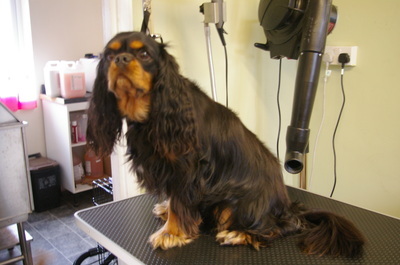 You will have a consultation first so that I can find out exactly what you would like done, your dog will be checked over for health and condition. The groom will include, a thorough bath (shampoo and rinse twice), and condition (if suitable for the coat) using salon professional products. 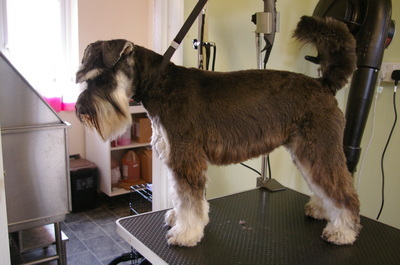 Hand dry (no cabinet dryers) and brush out, ear cleaning, and nail trim and then styling with clippers and scissors. 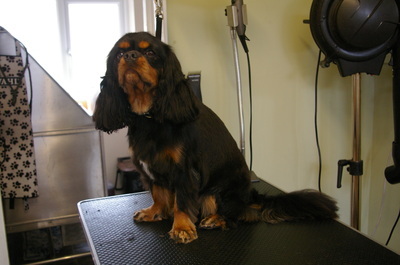 Scissor only styling is an option. Handstripping is done pre bathing. 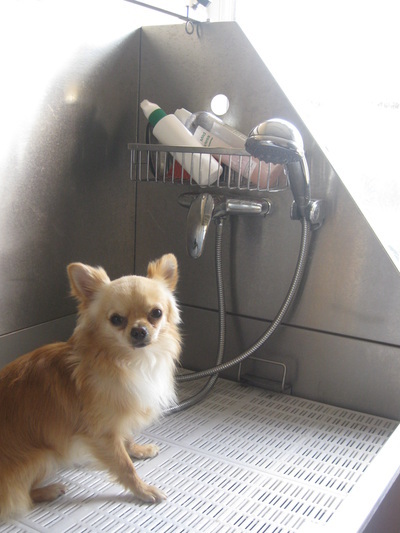 The Salon bath can accommodate dogs large or small!